When a cougar shows up in British Columbia’s Gulf Islands National Park Reserve, John Haffcut sees it as an opportunity to deal with the plethora of introduced deer that have helped turn the islands into an ecological hodge-podge. 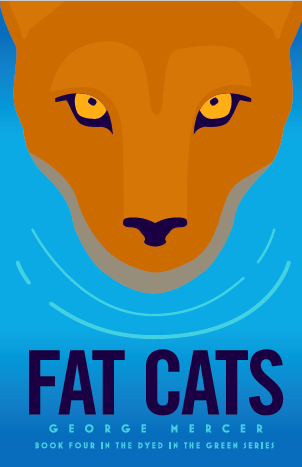 Foiled by landowners with a not-in-my-backyard attitude and a notorious cougar tracker intent on making away with the cat, John decides to take matters into his own hands, putting his career and the cougar’s future in jeopardy. 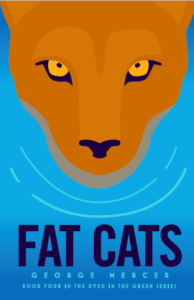 Fat Cats is the fourth story in the Dyed In The Green series about the challenges facing our country’s national parks and the people working tirelessly to protect these special places.